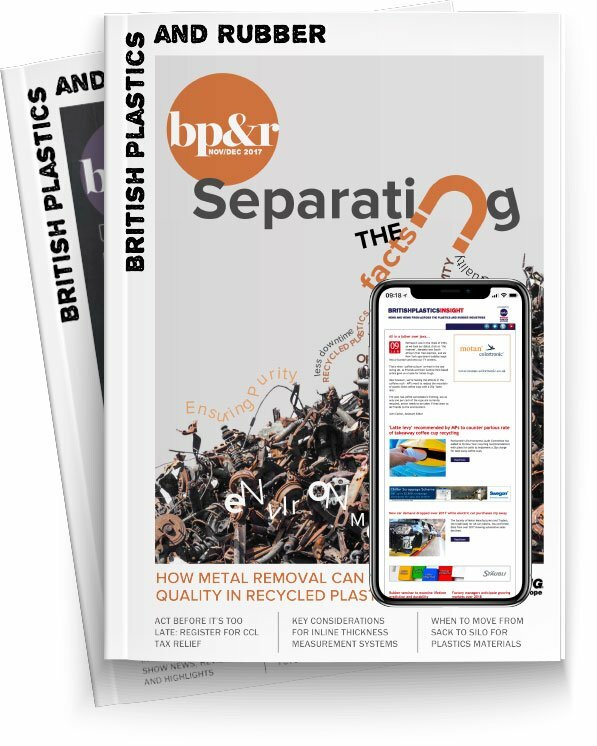 The plastics industry needs to find a viable solution to recover the 100,000 tonnes of PP put on the UK market every year, according to resource recovery specialist Axion. PP film is not currently collected in sufficient quantities and recycled, yet studies have shown it can be recovered and used in a wide range of injection moulding and extrusion applications, such as non-food packaging, pipes, transit packaging and automotive parts. The real benefit of PP is the ability to modify the flow characteristics and take it from a film to an injection moulded rigid item. One solution could be to blend the small format household PE and PP films to produce an injection moulding or extrusion grade polymer. Axion is currently involved in a WRAP project researching end markets for a PE/PP blended material that could potentially go back into rigid applications.